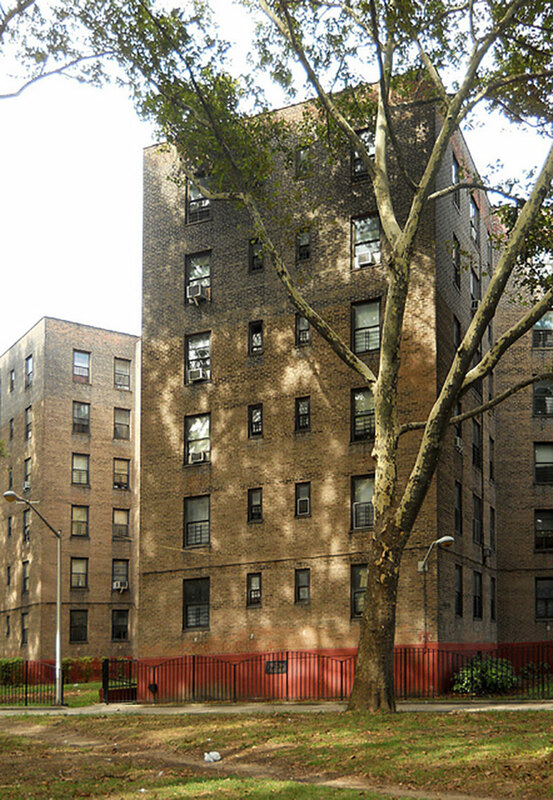 The New York City Housing Authority (NYCHA), the largest public housing authority in North America, is making critical repairs to multiple housing developments throughout the five boroughs of New York City. 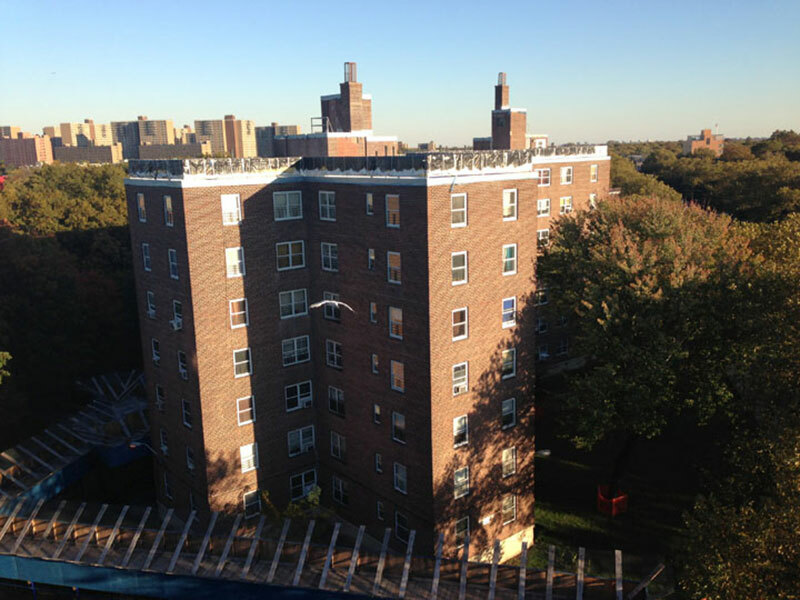 TDX has provided construction management services to NYCHA since 2009 for capital projects and emergency work including building facade repair, roof repair, water tank replacement and various concrete, masonry and moisture protection projects. 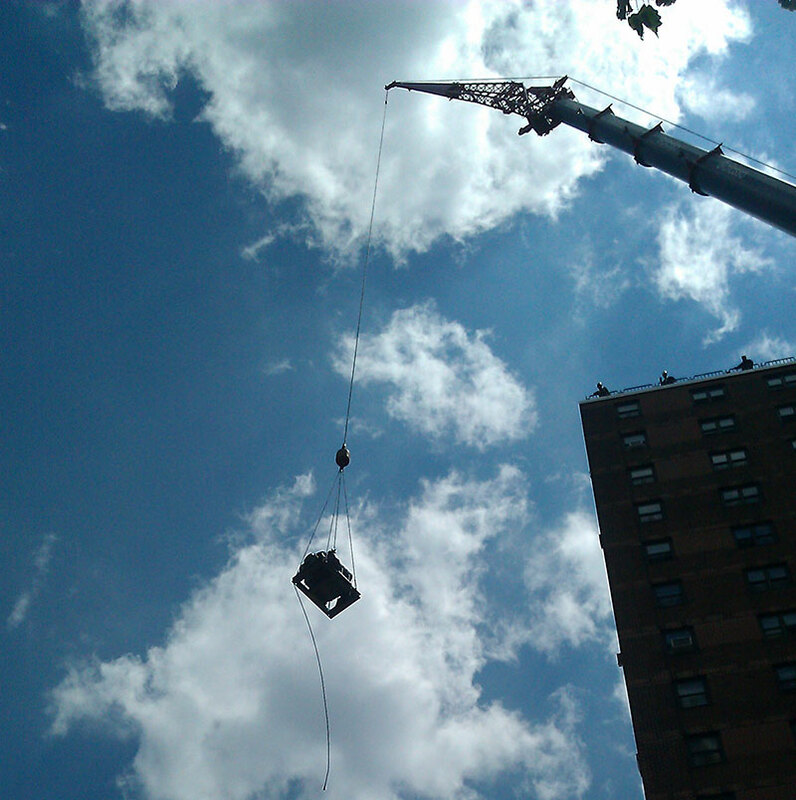 These projects require careful coordination with community residents so that interruptions of utilities, housing access, dust and noise are kept to an absolute minimum. In addition, a community liaison is often necessary to keep local residents well informed as to the progress and new developments on the projects. 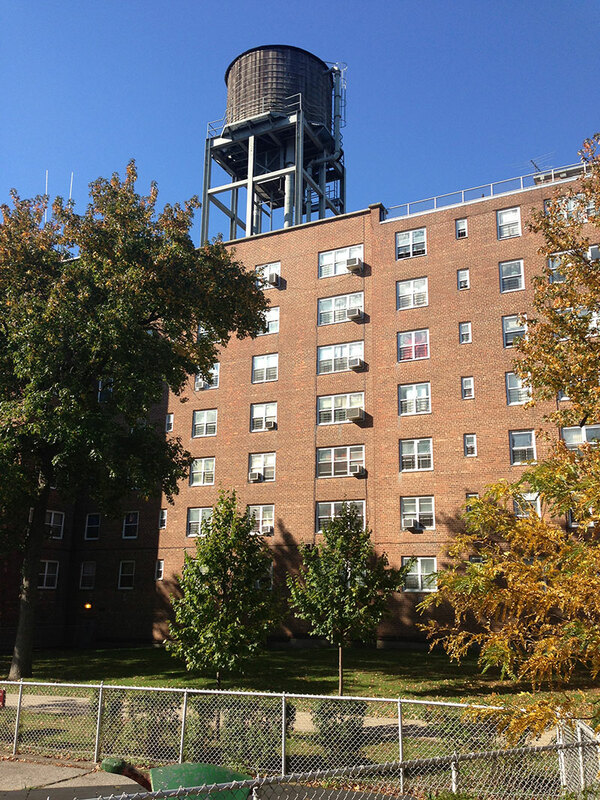 TDX has also provided construction management services for the installation of closed-circuit television (CCTV) systems, access control and associated security surveillance systems for numerous New York City Housing Authority (NYCHA) housing developments.